Our goal is 100% of Sunrise families represented in the PTA! Open the registration form: 2016-17 Membership Form, complete it, and bring it (along with your payment) to the Sunrise office and put it into the PTA bin. Please contact Wendy Yang (wendy@wendyandalex.com) or Natallia Tkachuk (nkoutsik@hotmail.com) with any questions. Receive a Sunrise Directory for your family. 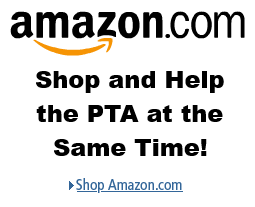 PTA membership card with discounts to national retailers including Hertz, Office Max and others. Be counted as a legislative voice at both local and national levels. Be more connected and informed about Sunrise and greater education issues.